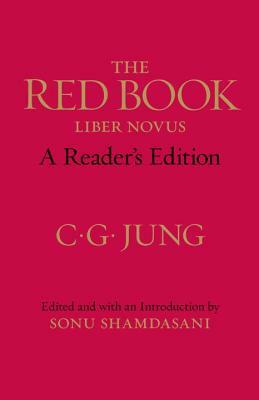 The Red Book, published to wide acclaim in 2009, contains the nucleus of C. G. Jung's later works. It was here that he developed his principal theories of the archetypes, the collective unconscious, and the process of individuation that would transform psychotherapy from treatment of the sick into a means for the higher development of the personality. As Sara Corbett wrote in the New York Times, "The creation of one of modern history's true visionaries, The Red Book is a singular work, outside of categorization. As an inquiry into what it means to be human, it transcends the history of psychoanalysis and underscores Jung's place among revolutionary thinkers like Marx, Orwell and, of course, Freud." The Red Book: A Reader's Edition features Sonu Shamdasani's introductory essay and the full translation of Jung's vital work in one volume.